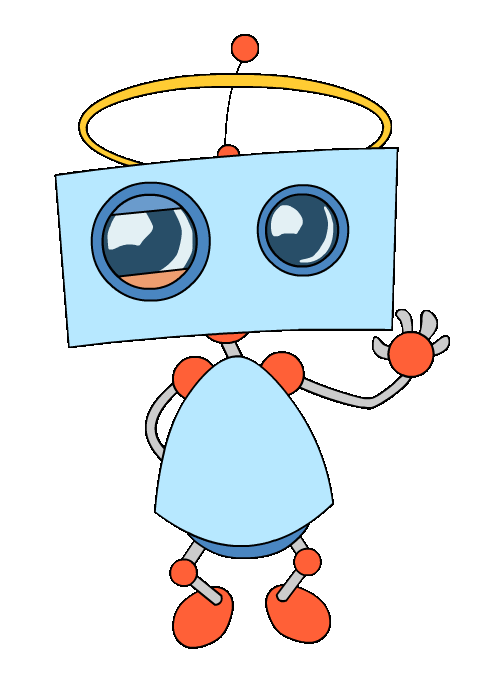 We are a sustainable Bot! NO Negative ROI. We are a Steemit bid-based voting service that offers at least 1% ROI - No Negative ROI. Our main goal is to help our steemians users/bidders to increase their reputation, without loosing their money, and to give the maximum return on investment to our sponsors, as possible, respecting those principles. Send 0.25 up to 2.5 SBD/STEEM to @brupvoter Steemit account and include your post in the memo to get a vote value with a positive ROI from 1% up to 15%. to the next voting round.. Please make sure you understand how the bot works and that any payouts estimated here are not guaranteed! Bid-based voting bot - How it works? Bid-based voting bots work on a bidding system. You can send any amount of SBD or STEEM, above the minimum and bellow the maximum, and once the bot account reaches 100% of its voting power it splits an up to 100% upvote between all of the bids based on each bid's percentage (%) of the total amount of bids during that period. We are one of the very first bid-based voting bots to NOT give negative returns to our bidders. We do not find it fair to make a lot of money giving negative ROI to our bidders. In fact, we give, at least, +1% positive ROI for each voting round. We are not such a bot for steemians who want to make very high returns just paying bots, because we believe bots must be a good tool for promoting steemians reputations. So, to avoid abuses and also to be fair with our sponsors, we are the first bot to limit the maximum ROI for each voting round. As of now, our maximum ROI settings is +15%. We have been contributing with the maintenance of postpromoter bot code either introducing new features as well as fixing bugs. For instance, we have developed the Maximum ROI Limit feature which has been put in the main distribution of postpromoter code by MattyIce at his github repository. To apply this upper limit ROI, the bot reduces its voting weight at the moment of its voting time. It takes 2.4 hours for voting power to return to 100% after a 100% weight upvote, so each bidding period typically lasts roughly 2.4 hours. When the @brupvoter bot limits its ROI to 15%, by reducing its voting weight, it may take less than 2.4 hours to the next voting round. "As I mentioned on my previous post, PAID bots can help us increase #Reputation score fast but NOT income. I tried more #bidbots just to compare them and found @brupvoter to be the BEST bot for me to date. (...)"
"As a Christian, I support fairness, generosity and honesty. (...) So how happy was I to find this article informing me about a collection of other voting bots that don't rip steemians off while draining the reward pool and spoiling it for the honest people (...) @brupvoter (...)"
"I reached 46 "Reputation" here for one month because I paid bidbots. If not of these bots maybe I haven't reached 30 #Reputation score yet (...) @treeplanter and @brupvoter are still my favorite bots (...)"